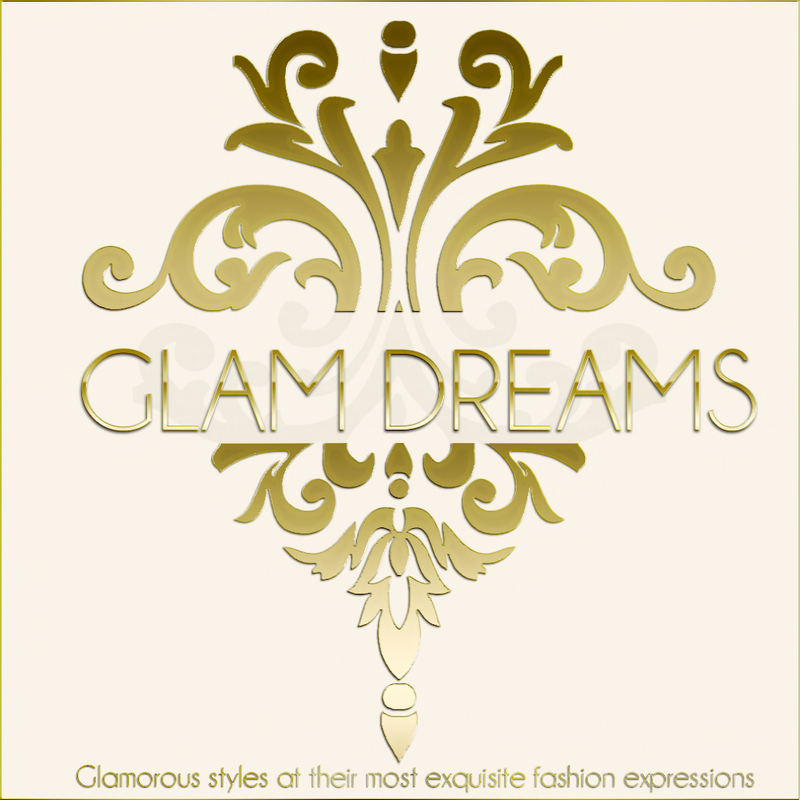 Haven’t you heard about the new release by Glam Dreams. The “Victoria” jumpsuit in red (yay my favorite color ever) comes with a Fur stole and velvet pants. This oufit is sure to turn heads. The Victoria outfit comes in different colors and is sold in store.